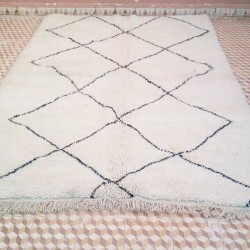 Beni Ouarain rug of Morocco with warm colors for a cool home decor. 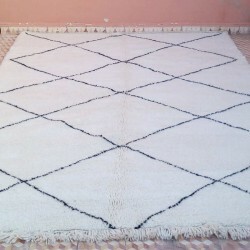 A wind of freedom gives to this rug an amazing design with beautiful diamonds shapes. 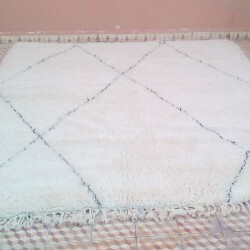 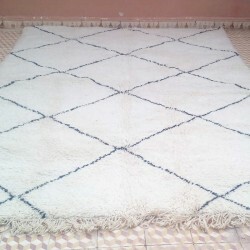 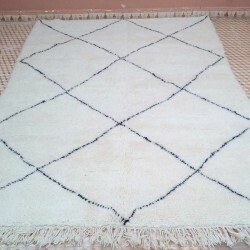 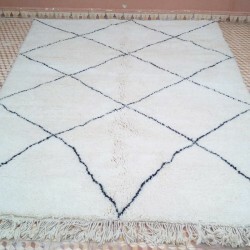 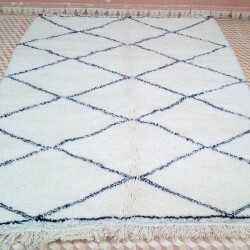 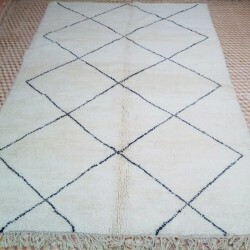 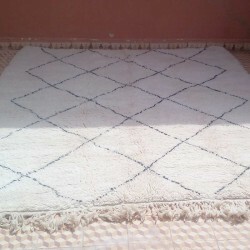 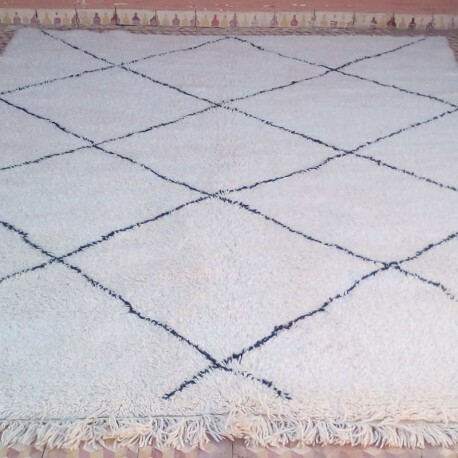 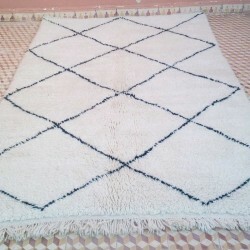 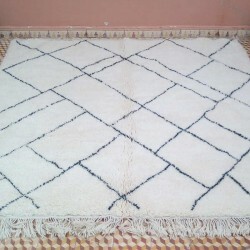 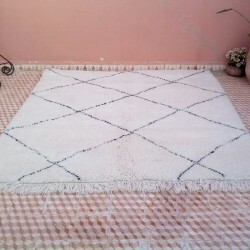 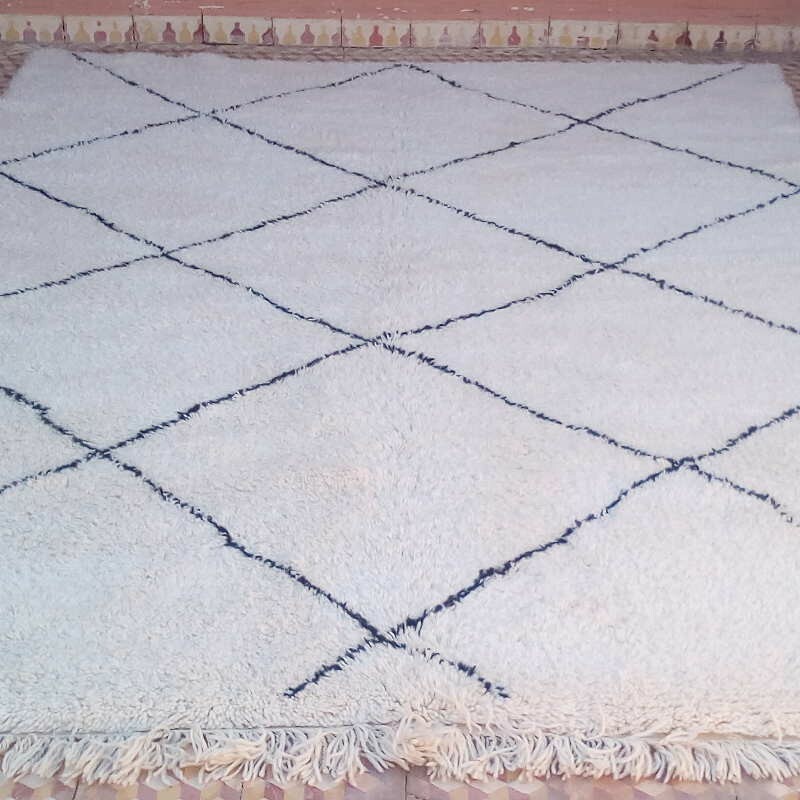 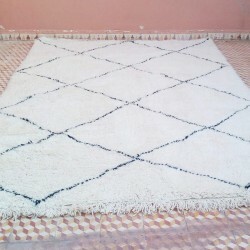 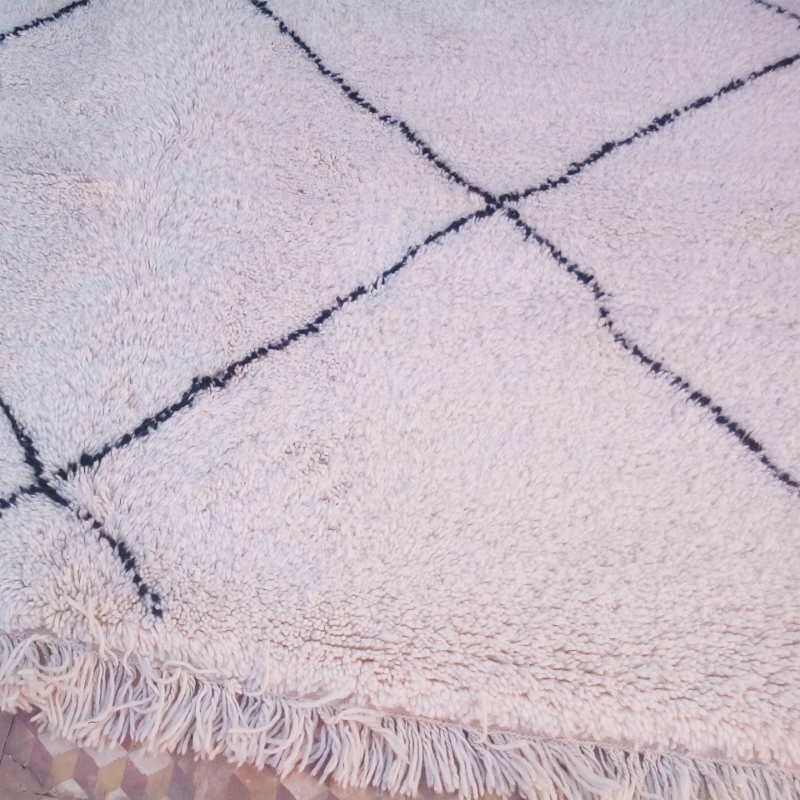 Many centuries of making rugs in Morocco give to the Berber rugs a charming ans amazing design. 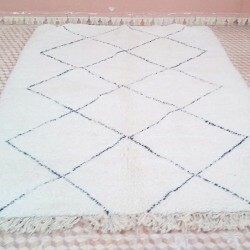 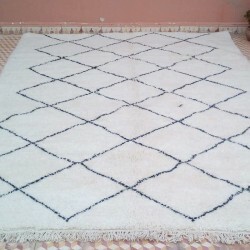 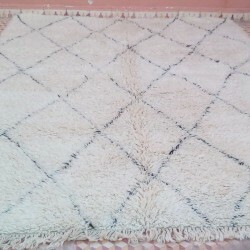 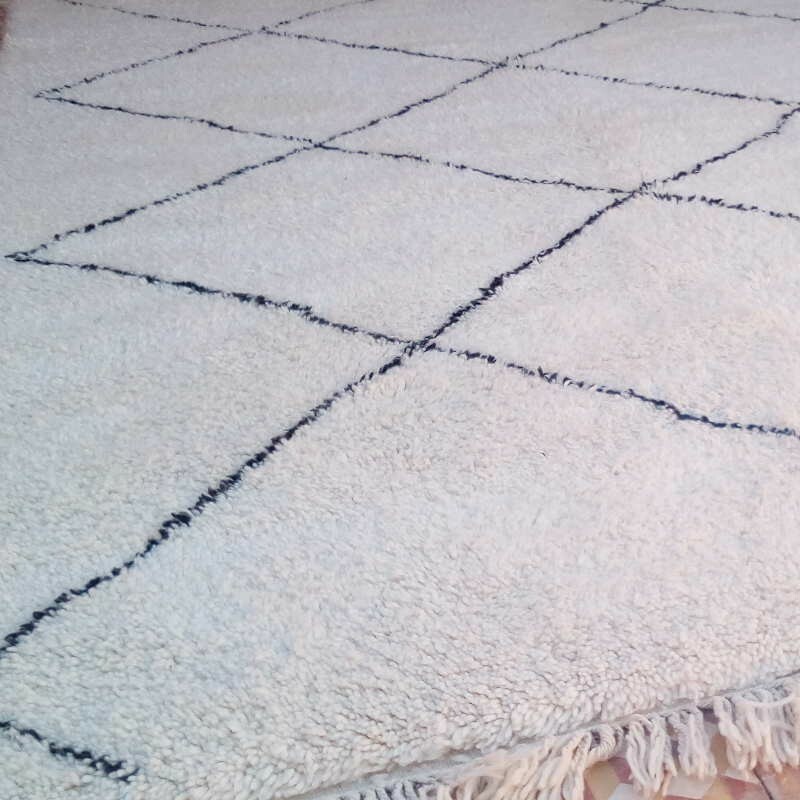 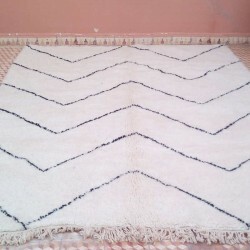 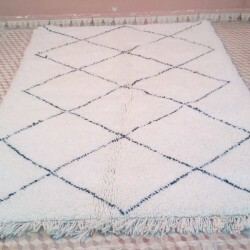 According to your needs, this rug can be used to decorate a bedroom as well as a living room. 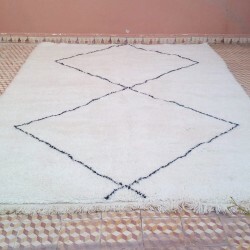 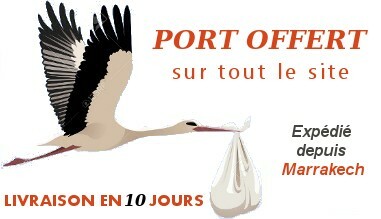 Enjoy the freedom spirit of Berber women.